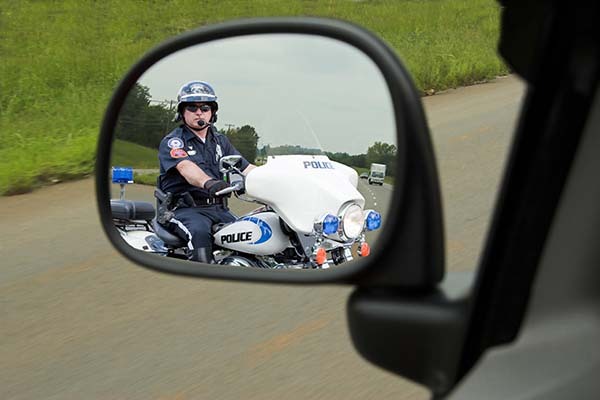 The Ticket Firm – Traffic ticket and criminal defense attorneys. Traffic ticket and criminal defense attorneys. The best traffic ticket lawyers keep their clients from having to appear in court, have a close working relationship with both the prosecutors and judges of the district in which the person was charged, and have a system in place to always keep their clients informed. AND, WE ARE AFFORDABLE! With a ticket, you need professionals who spend their lives in the industry and this is what you have with a lawyer. Over the years, they build up the basic knowledge as well as the little tricks and tips. If you’ve been given a fine that isn’t appropriate for the offence, a lawyer can help to get it reduced. Nowadays, the most common way they can do this is by promoting your clean driving record. If you think hiring a professional lawyer to fight your ticket will be expensive, think again because our rates at The Ticket Firm are affordable. Why would we charge more than the cost of your ticket? CALL THE TICKET FIRM FOR HELP! Motorcycle policeman pulling up behind vehicle stopping speeders.